In Gear! 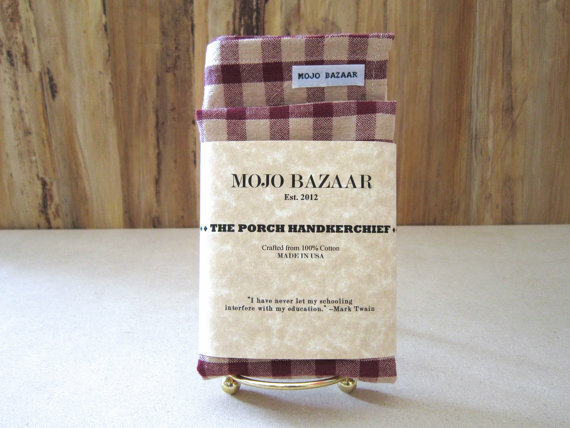 Mojo Bazaar Handkerchief Home | About Us | Opportunities | Sponsorships | Contact Us! Who said that handkerchiefs only work with a suit? This week we had the pleasure of experiencing The Avenue Handkerchief from Mojo Bazaar and we broke all the rules while we did it! Men’s handmade handkerchiefs combine style and design in a way that works with everything from the back pocket of your favorite jeans to the breast pocket of a dinner jacket. 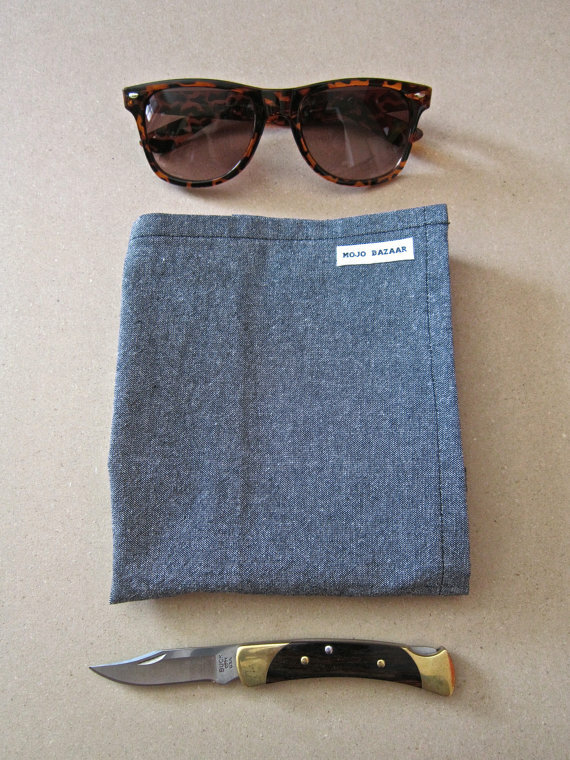 They add a classic look to any man’s personality, but keep it modern at the same time. The handkerchief collection from Mojo Bazaar takes the look of men’s hankies to a whole new level by creating them from top of the line fabrics in designs that work perfectly for any personal style. Wearing a handkerchief is a simple act that speaks volumes. Having a patterned or solid colored hanky adorning a pocket adds immediate interest and personality to your look – and they serve a utilitarian purpose too when needed! 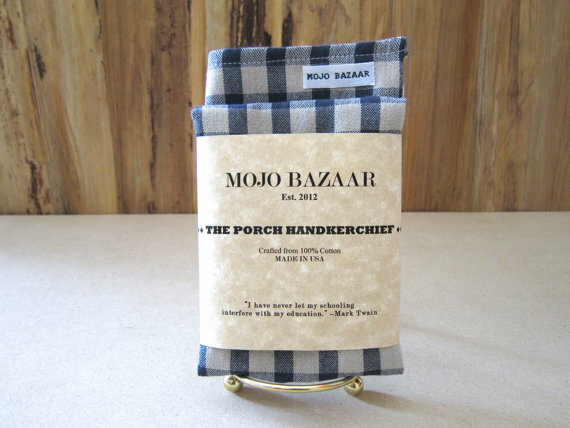 There’s something classic and timeless about having a soft handkerchief on hand, and Mojo Bazaar found designs and materials to make it accessible to the modern male. 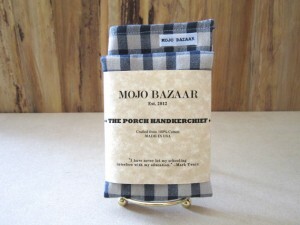 The old motto is exemplified by the Mojo Bazaar handkerchief. Having a strong, soft, and easy to use cloth on hand at any time just might make you somebody’s hero! One of the main points of interest about the Mojo Bazaar handkerchief line is quality. These are not your grandpa’s faux silk pieces! These handkerchiefs are made from high quality cotton, chambray ,and other fine materials to ensure a long life and lots of compliments. The stitching and labeling should also be noted since they are tough, clean, and resilient. We noticed that these handmade men’s handkerchiefs were created using a slightly thicker border than you might imagine which gives them a rugged-yet-modern look. Mojo Bazaar offers amazing prices, speedy shipping, and impressive packaging. The handkerchief we experienced would have been ready to gift as a present had we been willing to part with it! These make excellent gifts for the guy who has everything, and they will work really well in gift bags, and as a personal touch to an outfit purchase. 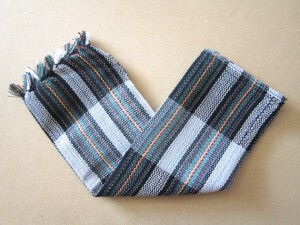 In addition to The Avenue Handkerchief, there are several others for you to choose from. No matter what style you’re after, Mojo Bazaar has it covered! 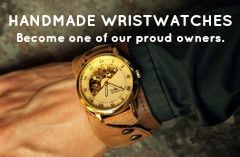 Click the banner below to connect with Mojo Bazaar right now, and check out their growing selection of handmade men’s wares! Tagged Handkerchief, Handmade handkerchief, Handmade Hankie, in gear, Mojo Bazaar, review. Bookmark the permalink.